Is it ever too late to rethink your retirement plans? 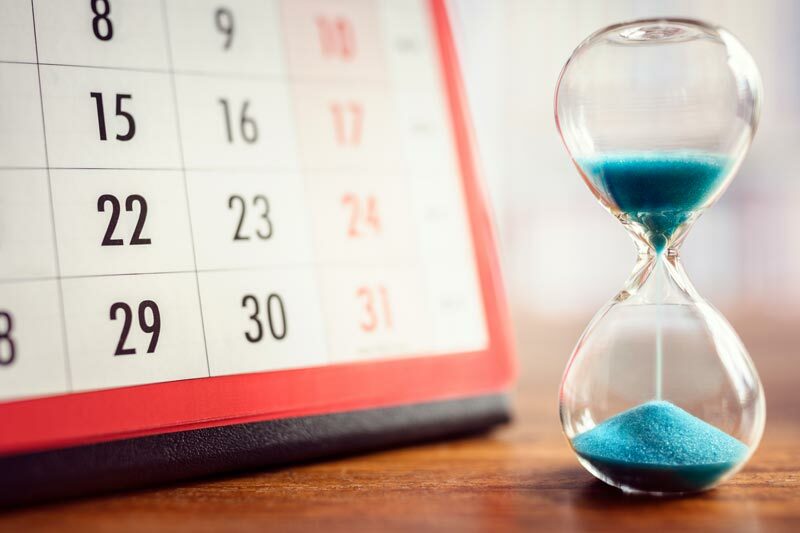 Retirement planning can happen at any time, but for many small business owners saving for retirement often starts later rather than earlier (despite good intentions). The business owner may be focusing on getting their business off the ground, making it profitable and then growing the business, which often means adding employees. Self-employed small business owners who have employees can benefit from a cash balance retirement plan because they can make larger contributions to the plan compared with SEP-IRA and 401(k)s. Cash balance plans also allow the business owner to manage the contributions of its employees. Plus, plans offer a contribution range and considerable flexibility from day one. If a business owner’s situation changes – such as adding or reducing employees – so can their tailored plans. There has been more interest in cash balance plans from the technology sector, retail industry, and manufacturing companies, but the greatest interest comes from professional services firms. Doctors, lawyers, financial advisors and accountants are typically highly compensated and are eager to save when the contribution is large and deductible. The growing gig economy of entrepreneurs, consultants, contractors, engineers and successful blue-collar workers can also benefit from cash balance pension plans. If you’re a small business owner with two to ten employees, a combination 401(k)/cash balance plan can help employees and owners receive larger deductions and more money for their retirement. We recently designed a cash balance plan for a 74-year-old internist who was about to sell his patient list, but kept his C-corporation going by consulting for the next three years. He will use his retained earnings to fund an OwnersPlus™ Cash Balance + Safe Harbor 401(k) at $380,000 per year for himself, his wife, and one employee with 97% of the benefit for the owners. Are you a successful small business owner looking for a tax-advantaged way to save for retirement? Find out if a Cash Balance plan may be right for you.